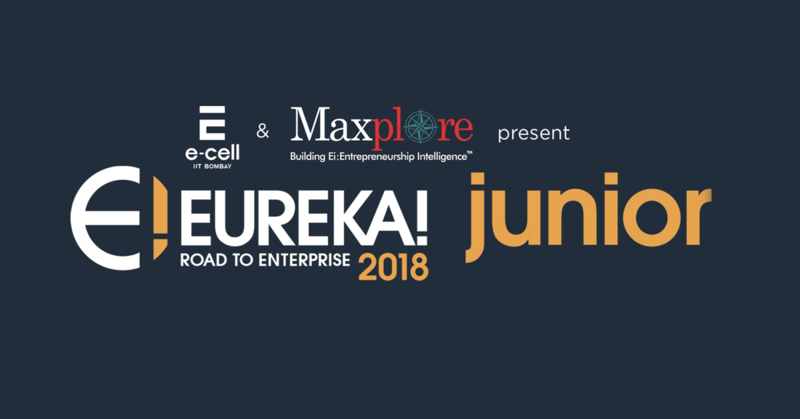 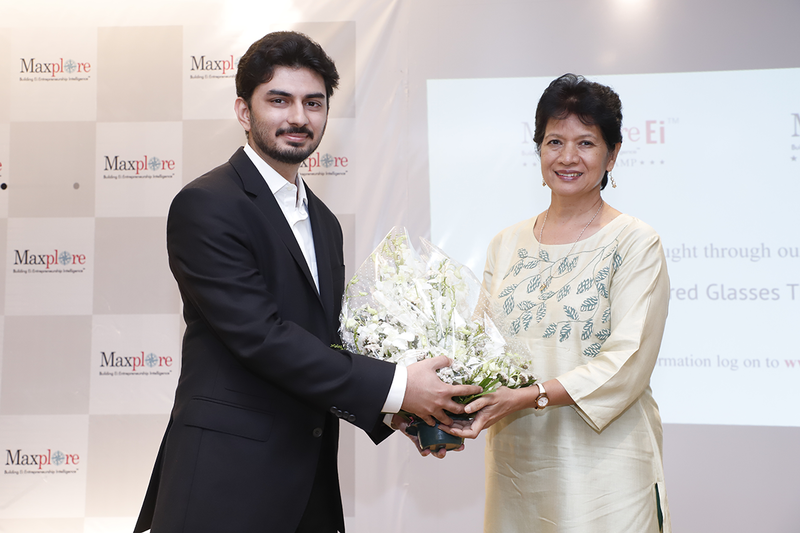 MUMBAI: Maxplore is on a mission to empower today’s youth to face the unknown challenges of the future. 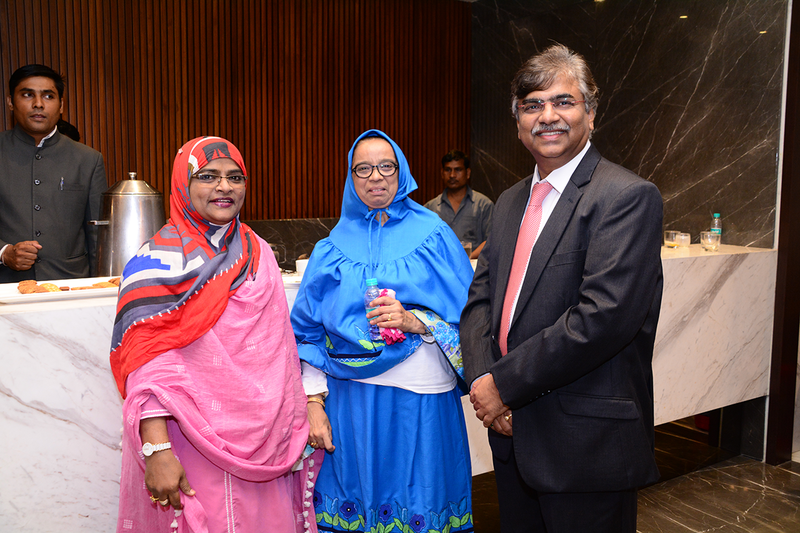 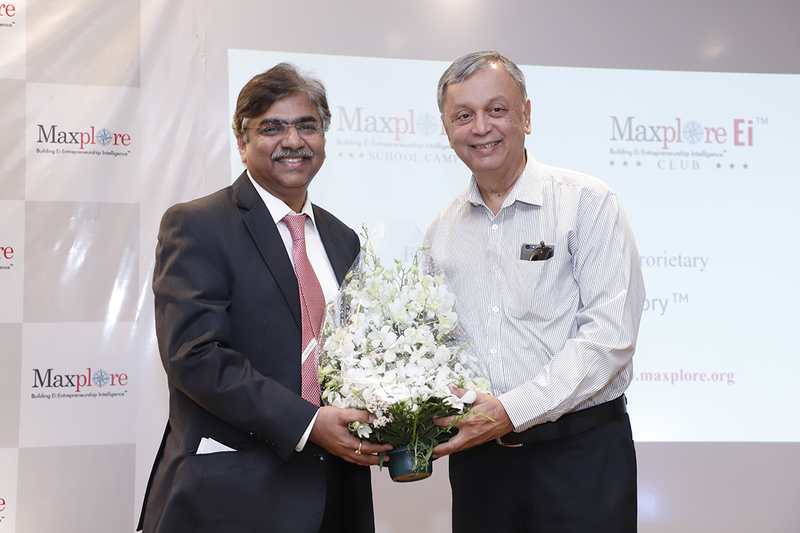 On 30th March 2019, Maxplore invited educators, academicians, and leading figures of education to Maxplore’s Symposium of Principals. 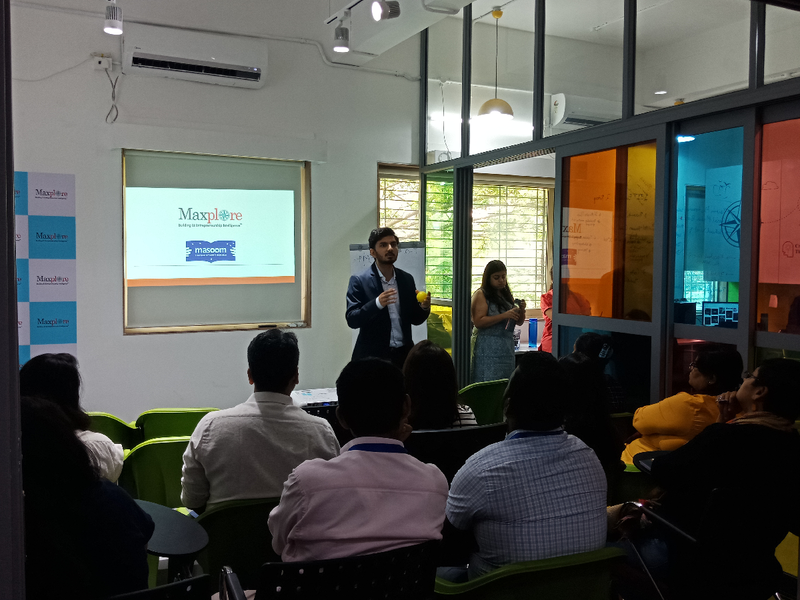 The aim of the event was the bring education luminaries on one platform to discuss the impact of inculcating entrepreneurship intelligence in the minds of today’s smart kids and share our strategies on spreading awareness on the subject. 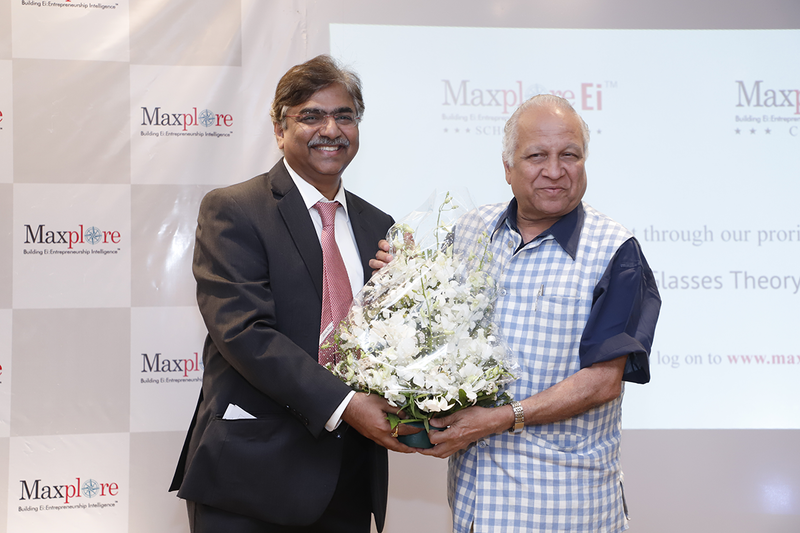 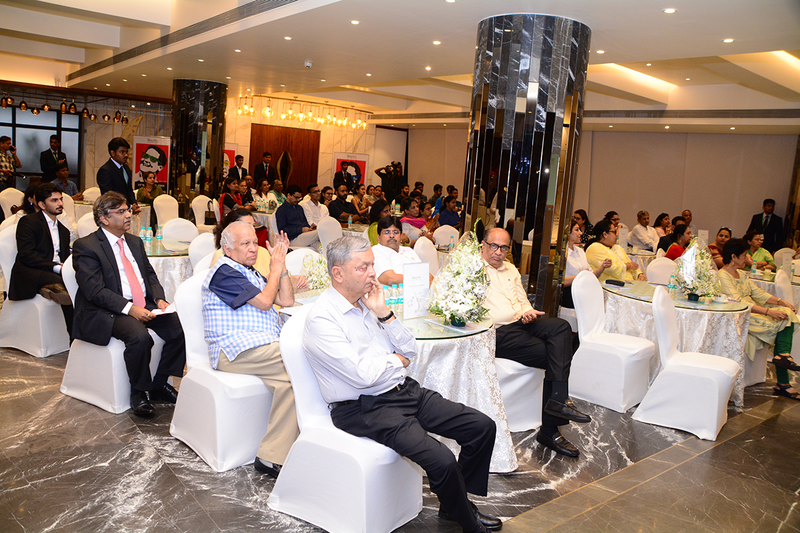 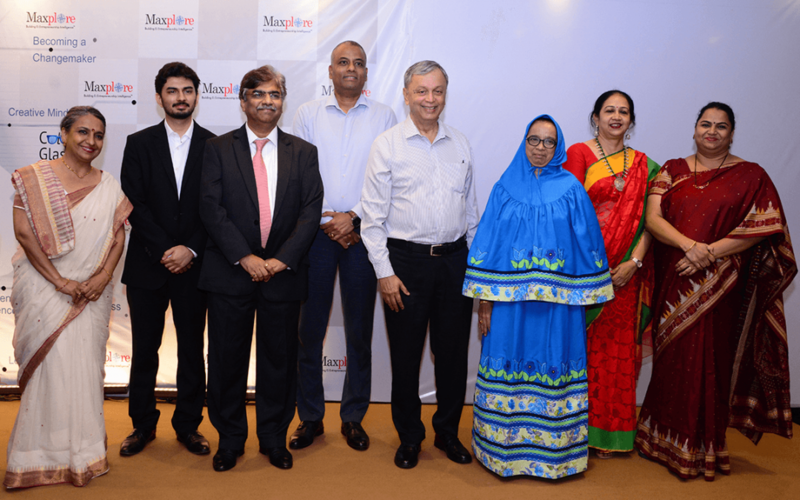 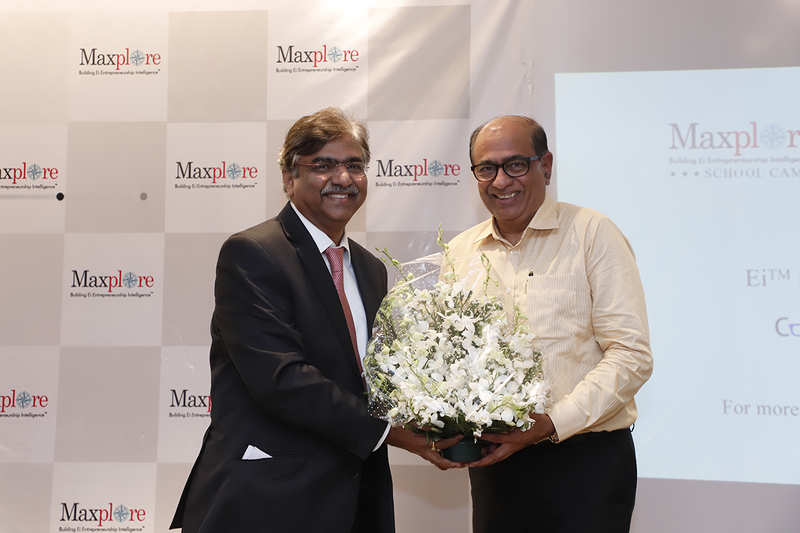 Chief Guest Dr Madhav Chavan, CEO, Pratham wholly supported the mission that Maxplore has set out on. 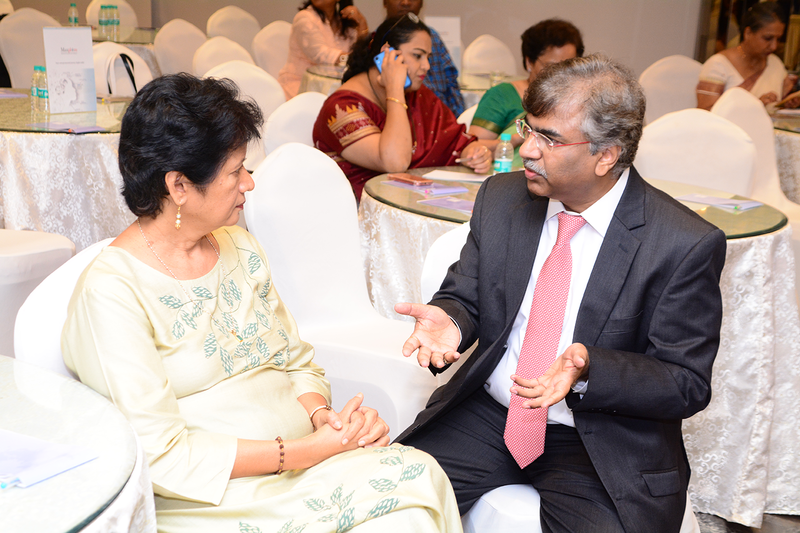 As food for thought for the attending principals and teachers, he shared examples of how the education system is boxed in. 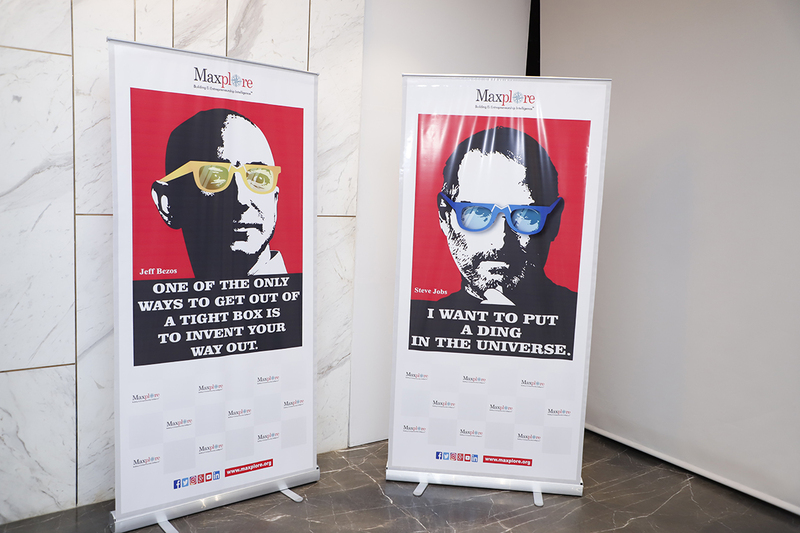 He said “All of us are sitting in a box and telling children to think out of the box. 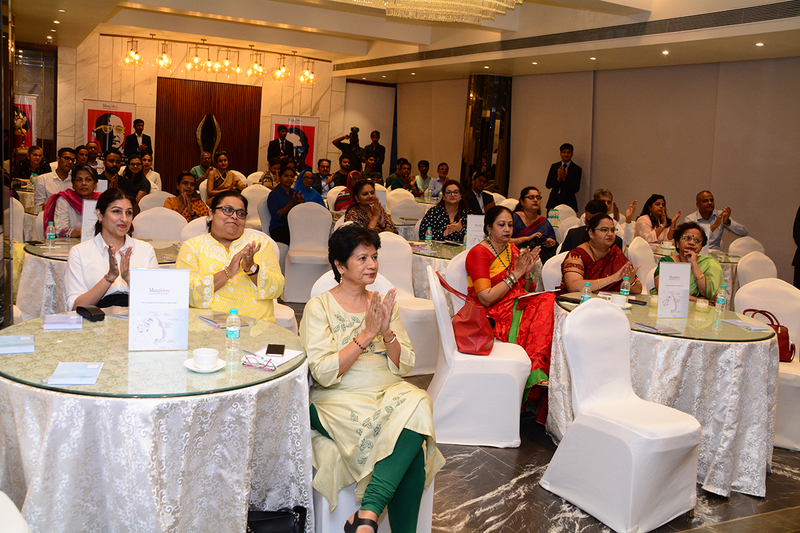 This would happen only if Entrepreneurial thinking becomes part of our curriculum.” Dr Kavita Aggarwal, Chairperson, MISA resonated that thought by saying that “Principals are the changemakers and game changers. 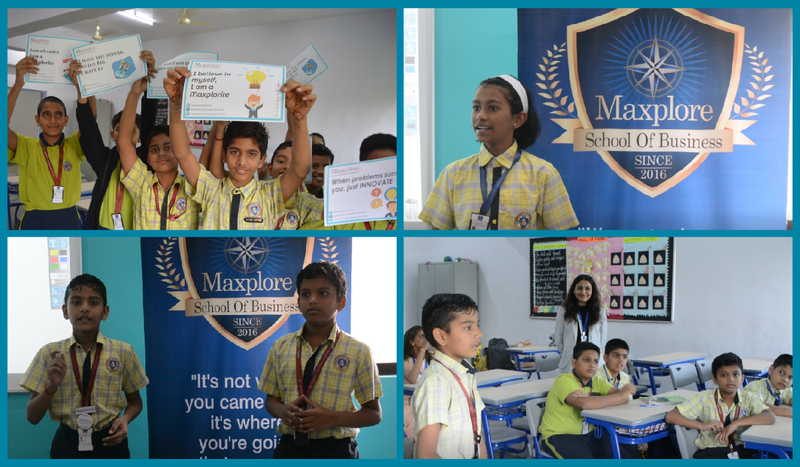 Entrepreneurship intelligence at school level will be great”. 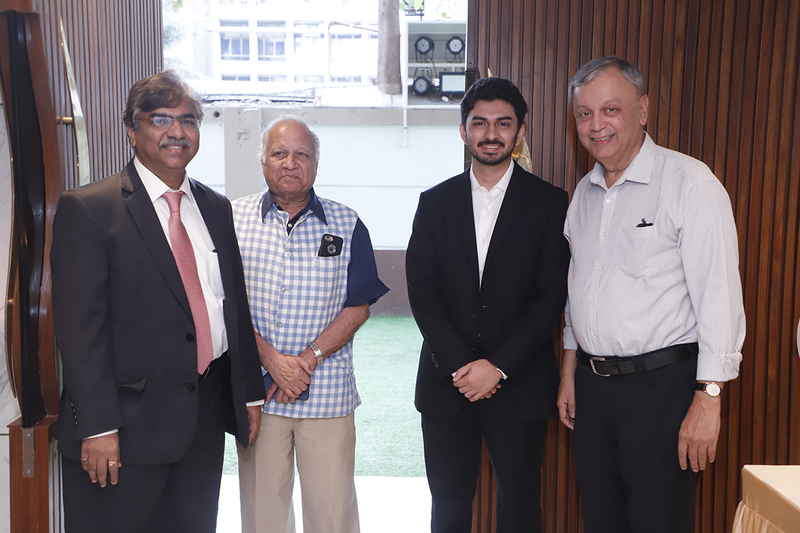 The audience concurred with the sharings of the father-son duo and felt that the work they were doing resonated strongly with the focused stream education system of the US and the UK. 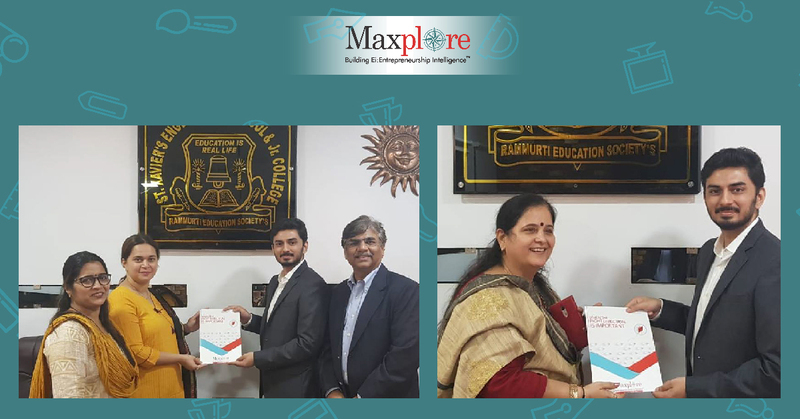 Curriculum Specialist for Klay Pre-school and daycare felt that the concept of Ei™ is so powerful that it should be integrated into how the academic curriculum is taught and it should be a way of life even for families! 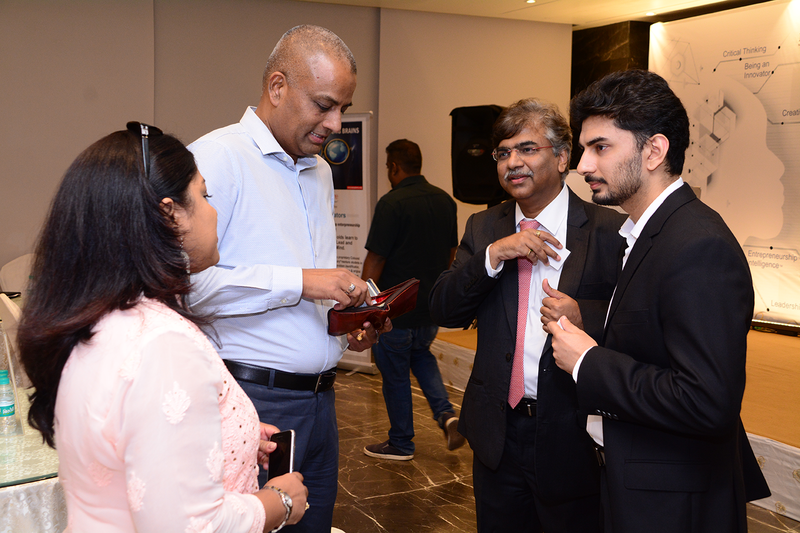 Ulhas Marketkar, Proprietor, Columbica Corporation shared that “Most of the time adults talk about ‘change’ taking place in life around with a sense of awe. 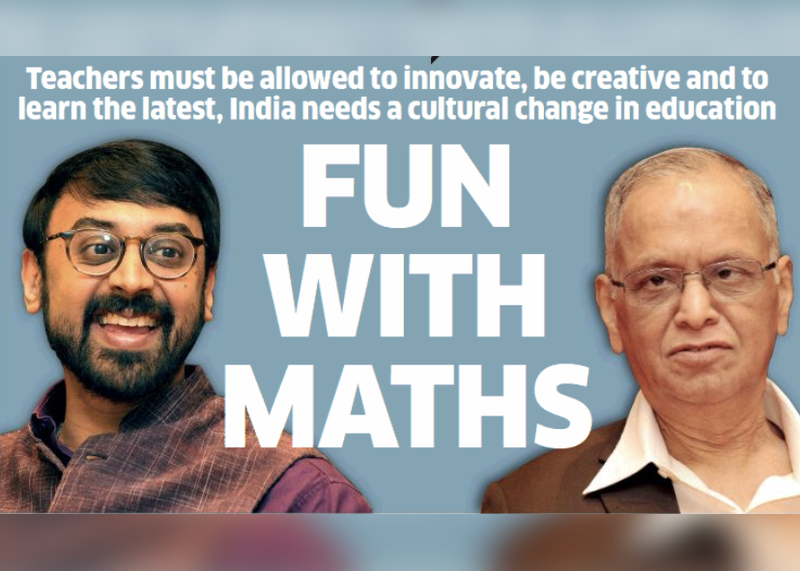 But do the changes make us more creative or intelligent or do we use the gadgets that like robots and stop inward thinking?” He strongly feels that young minds from the 12-16 year age group must be stirred to think about everything around them – they should be able to notice problems and fearlessly devise solutions. 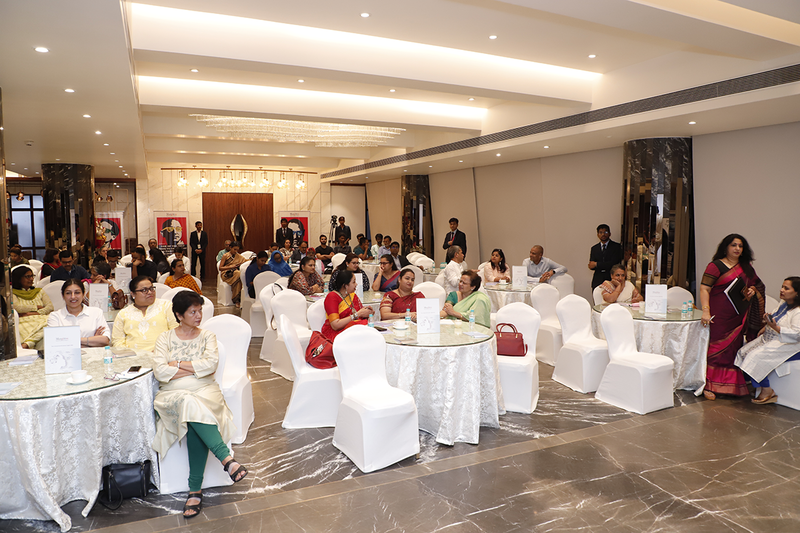 Prof Amrutha Joshi from Swashikshan (Indian Association of Homeschoolers) said that problem-solvers is most definitely the need of the hour. 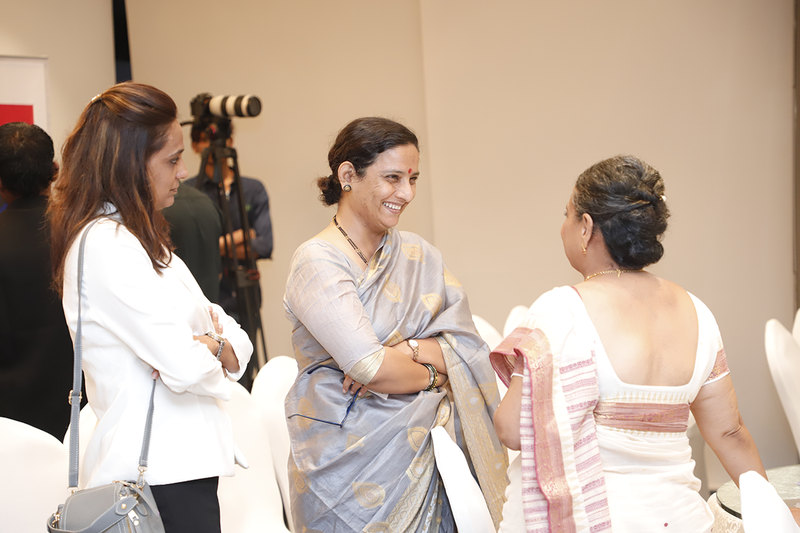 She said that she after 15 years in the education sector she did not want to let her kid become a part of the rat race and rote learning model prevalent today. 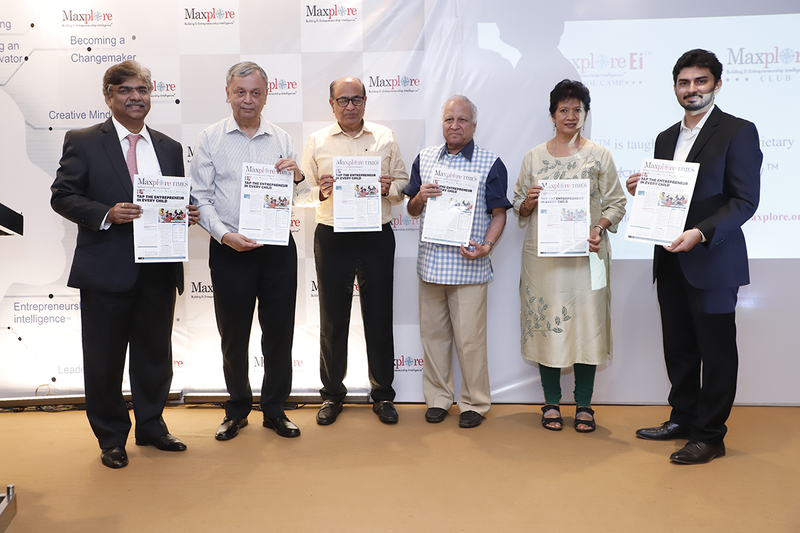 “Maxplore Times”, the Maxplore in-house newsletter was unveiled by Rajya Sabha Member and Senior Journalist Shri. 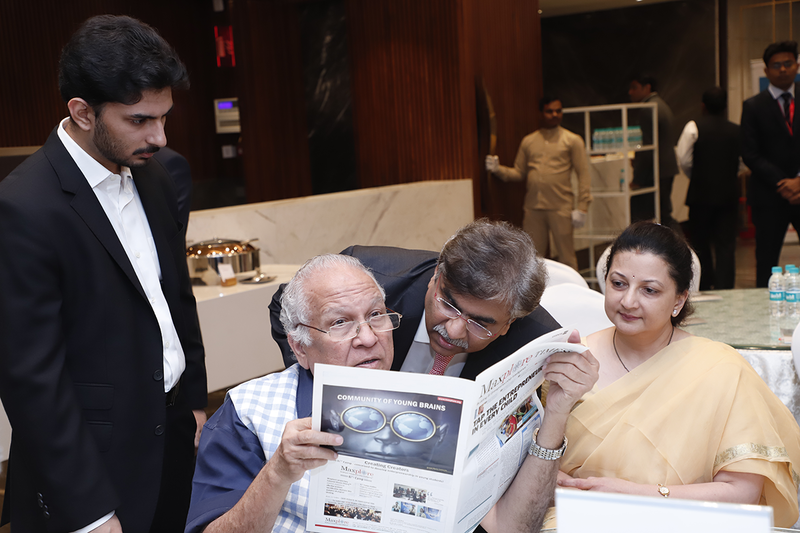 Kumar Ketkar and Shri. 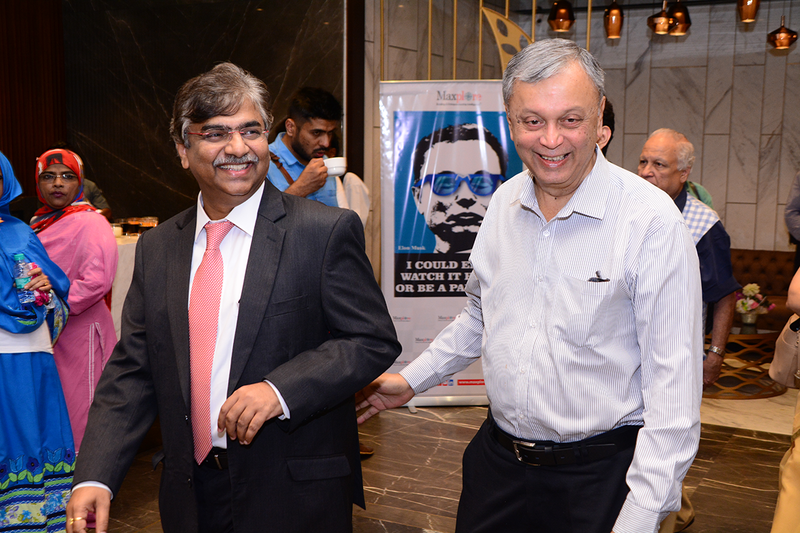 Anil Gala, MD of Navneet Publications. 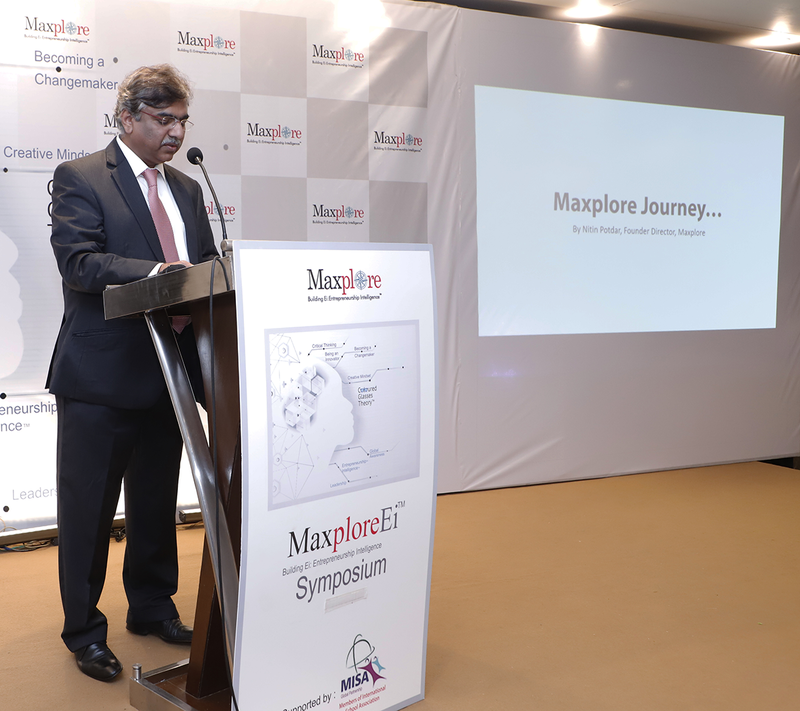 Maxplore Times is a periodic newsletter to capture views, updates, trends and discussions about Maxplore and Entrepreneurship Education – exclusively available to Maxplore community of students. 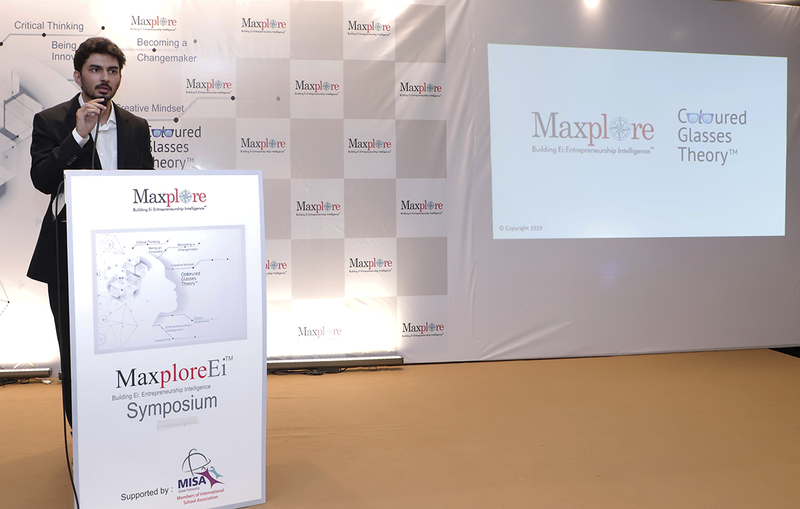 The first edition of the Maxplore Times was widely appreciated for its informative content and visual appeal. 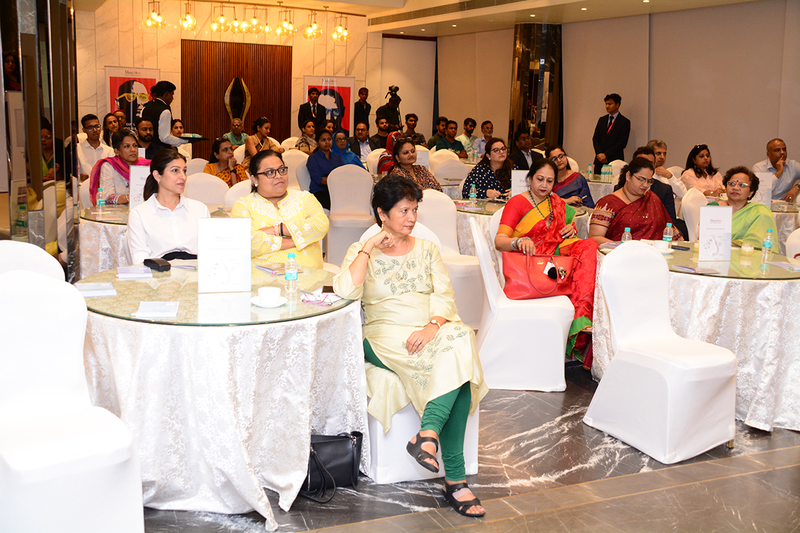 The symposium was also attended by educators from schools like Podar International, Aditya Birla World Academy, Shri Ram Universal School, Little Angel’s International School, Pinnacle High International School, VPMs Vidya Mandir, and more.